I will be the first to tell you that the first novel I read after the absolutely amazing second installment of Sarah J Maas’ A Court of Thorns and Roses series was going to have a hard time catching my attention. 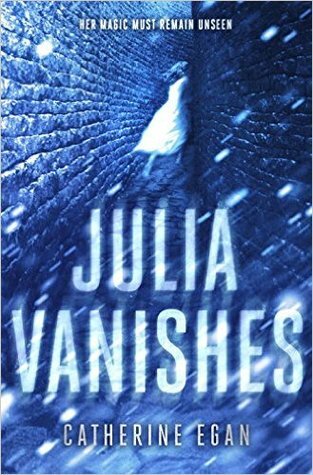 However, Catherine Egan’s Julia Vanishes was up to the task. The novel is set in some time period/fantasy world amalgamation of the Gaslight era with a bit of magical Steampunk thrown in. It’s still a world where there is the clear proletariat/working class and a bourgeois that suppress the continued existence of magic and magical beings. In fact, within the first third, the main character discusses and witnesses the murder of women who are accused of witchcraft. Narratively speaking, the plot starts as a very slow burn and advances in a very natural way toward the climax and the culmination of the story. 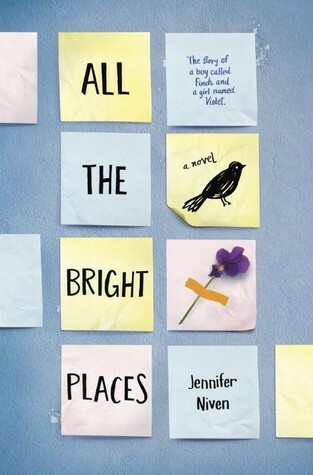 I really enjoy Julia (also known as Ella) as a character and I found her no-nonsense, straight-forward first person narration to be rather indicative of her personality and it made me like her and connect with her much more on a personal level. I’ve said this before and I’ll say it again, I really love when an author acknowledges and puts sexually active teens into their stories. It is realistic and befitting of characters, like Julia and Wyn, who are in love to be sexual with one another. It isn’t blatant and it isn’t smutty, but it is respectful scenes that indicate the act, rather than show it. 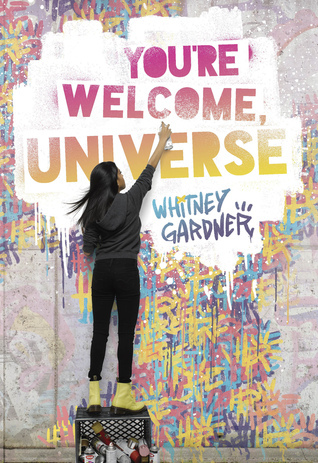 Which is still the common practice in YA, but it still gets the point across. It is okay to be sexually active and safe. I mean, Wyn isn’t exactly the best of male characters and I’d caution anyone to selecting him as a book boyfriend, but he really is relegated to the background. This story is Julia’s story of knowledge and coming to find out who she is and what she is willing to do for money versus those she cares about. I think this is a good first installment, and I have high hopes for the next installment, as this one is billed as Witch’s Child, #1. The book is already available for pre-order and you can click on the links below my Bard selection! I’m giving Julia Vanishes a solid 3.5 Bard rating.